FILTER PRESS PUMP MANUFACTURER IN AHMEDABAD. 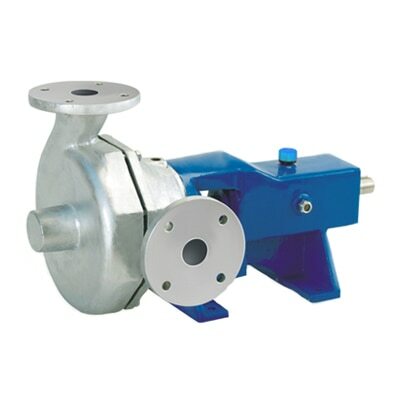 HORIZONTAL SINGLE STAGE SIDE SUCTION PUMP Manufacturers Ahmedabad, Gujarat, India. We are supplier, exporter and manufacturers of CENTRIFUGAL PUMP, Industrial Valve and Industrial Pump, in all over India and overseas.